Nikolina Konstantinova Dobreva (born January 9, 1989), better known as Nina Dobrev, is a Canadian actress. Her first acting role was of Mia Jones in the drama series Degrassi: The Next Generation. 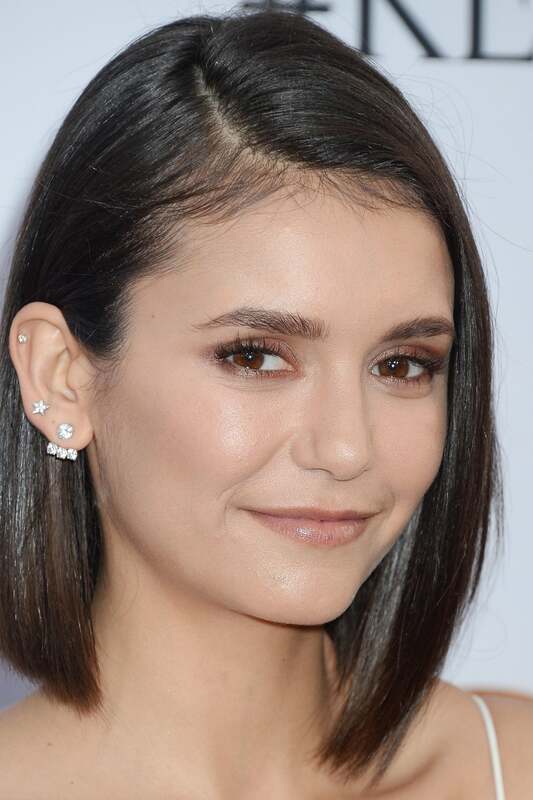 She later became known for portraying Elena Gilbert on The CW's supernatural drama series The Vampire Diaries. Description above from the Wikipedia article Nina Dobrev, licensed under CC-BY-SA,full list of contributors on Wikipedia.